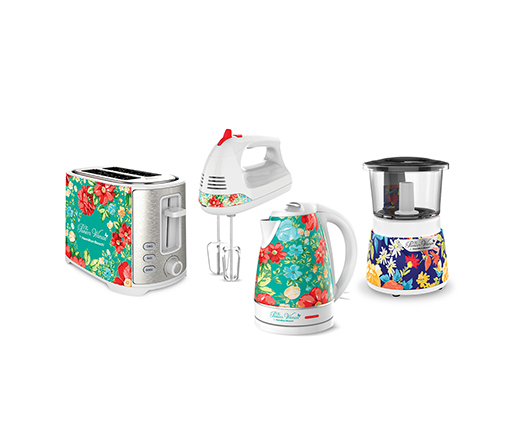 Enter for a chance to win one of these kitchen appliances from Ree's new collection with Hamilton Beach, shown in the Holiday 2018 issue of The Pioneer Woman Magazine. Twenty lucky readers will win! Enter by December 1 for the chance to win!